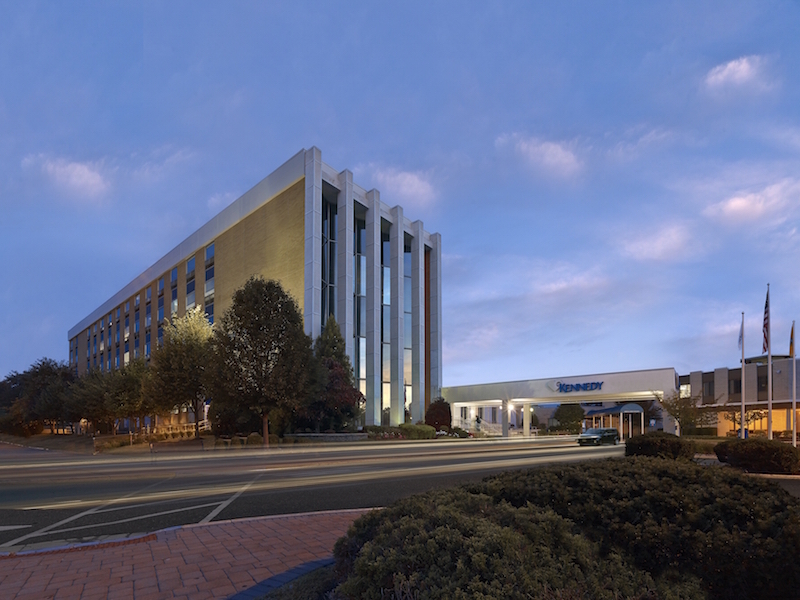 Kennedy Health System is a multi-site healthcare provider, with three acute-care hospitals in New Jersey. 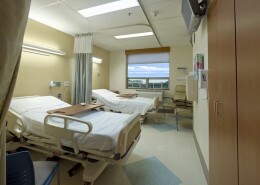 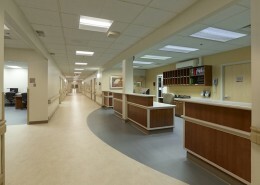 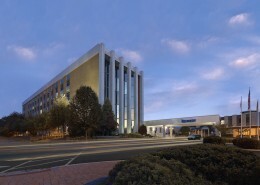 Kennedy offers an array of inpatient and outpatient services including emergency service, surgery, radiation oncology, orthopedics, laboratory and diagnostic service, wellness programs, elder care, women’s and children services, behavioral health, wound care, and occupational, physical and speech therapy. 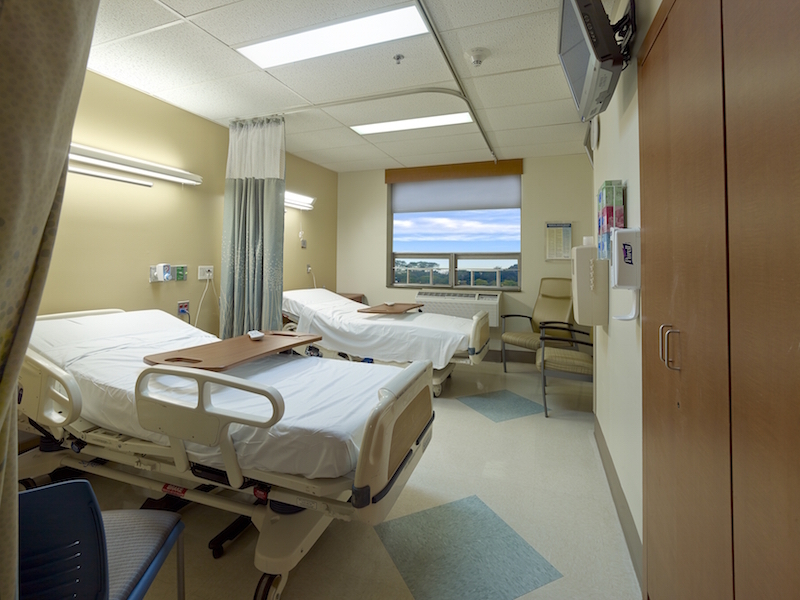 A recent project at the Kennedy Cherry Hill Campus was completed, involving the finish upgrades to the 2nd and 3rd floors of the hospital. 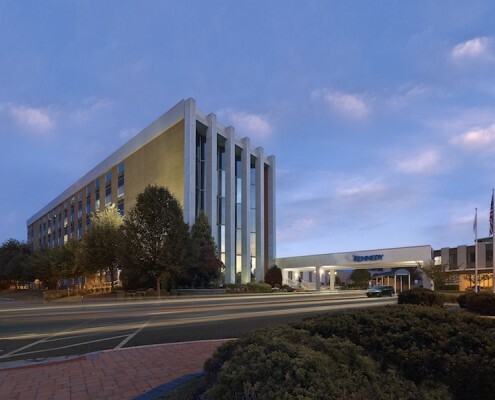 Hatzel & Buehler was awarded the electrical contract for the project, removing and replacing lighting fixtures and devices and upgrading the fire alarm system.